Trabzonspor’s president, Muharrem Usta, says that Trabzonspor are in talks to sign Marouane Fellaini from Manchester United in the summer. This may be a more than welcomed piece of news for United news who seem to have gone past the point of being impatient with the Belgian midfielder. Fellaini was signed for £27m in 2013 by the infamous David Moyes on the deadline day of that year’s summer. Fellaini was deemed a panic buy due to the timing as well as being the last option, behind Cesc Fabregas and Thiago Alcantara. The signing turned out to be a visual representation of David Moyes’ tenure at Man United – lifeless, pointless and a waste of money. 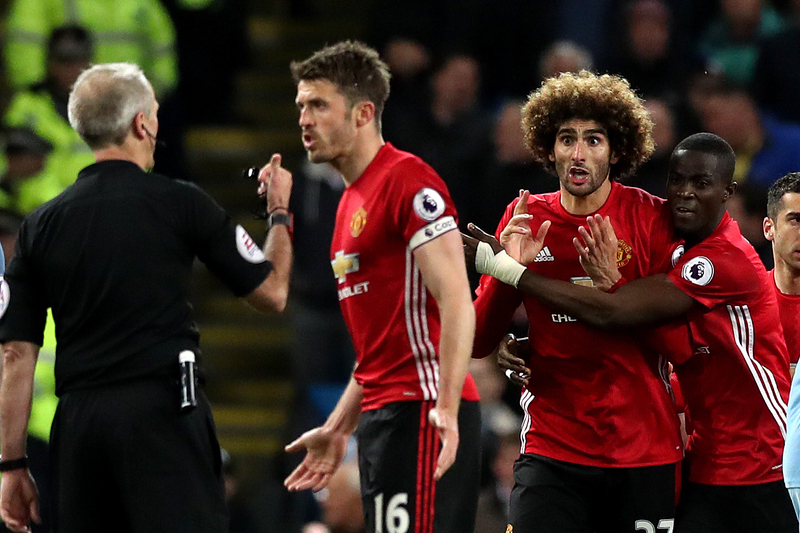 Fellaini looks to be on his last legs at United after being sent off against Manchester City with José Mourinho seemingly far from impressed with the player’s antics. If Fellaini is to be sold this summer, United can expect to receive around £10-15m for him.